Matthew McConaughey reveals origin of "Alright Alright Alright"
What type roles do anda like Matthew in the most? 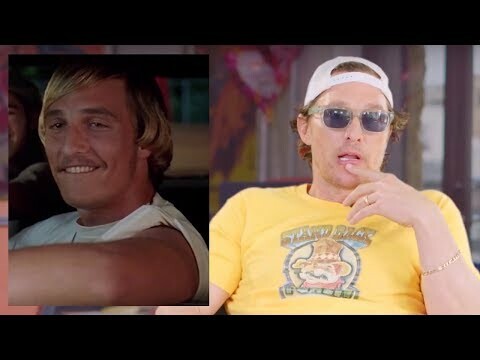 a video telah ditambahkan: Matthew McConaughey reveals origin of "Alright Alright Alright"
What is the name of his character in 'Ghosts of Girlfriends Past'? What do anda think of the new 'Surfer, Dude' movie coming out?